2015: Chris Christie sidelined; Jeb Bushy fades, Central Park horses keep trotting, NYC homeless numbers surge; political newcomer emerges (Trump). USA, Olympics, USA most medals and most gold. Adele would win Album of the Year at the Grammys. Patriots Super Bowl losing score of 17. Via Howcast.com, starred in 29 videos discussing many aspects of the occult. Starting in about 1984 until very recently, Paula hosted her own, live call-in TV show on local public access. 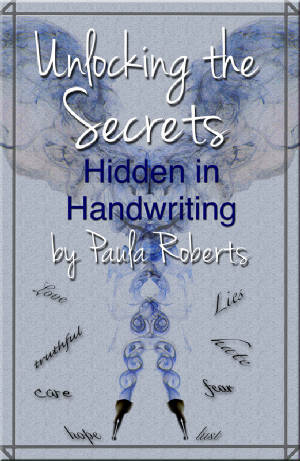 Paula published her ebook "Unlocking the Secrets Hidden in Your Handwriting" at the end of 2011. In October 2011, Paula and Karl Petry recorded two videos for LearningAnnex/Ustream/Psychics. "What Can You Expect from a Psychic Reading?" and "Ghostbusters, Are They Real?" Since 1988 to the present, Paula has appeared in the Cindy Adams' column in the New York Post giving the New Year world predictions with impressive results. Paula was part of a collaberative effort for the 2002 Whitney Museum's Biennial Show 'Art After Death' channelling the American Surreal artist Joseph Cornell. Paula had the honor of being chosen as the official psychic medium for the 68th Annual Houdini Seance in 1994. This was featured in 'They Came to See Him Die' on Discovery TV. In 1988 the TV program 'Unsolved Mysteries' filmed a ghost hunting experiment at the General Wayne Inn in Pennsylvania. Paula knew exactly where to find the ghost and what he looked like. This continues to be shown until the present day. Above is a small sample of Paula's achievements.